ProState Relief Review: Is it the real deal? ProState claims to be an entirely natural combination to reduce frequent urges to urinate. It is produced by company called Native Remedies and it says this supplement is registered through the Food and Drug Administration.It is said to decrease prostate enlargement in order to reduce pressure of the swelling and enable urine to flow freer. It is a botanical formula to aid men as they age and the prostate grows which increases urination issues. 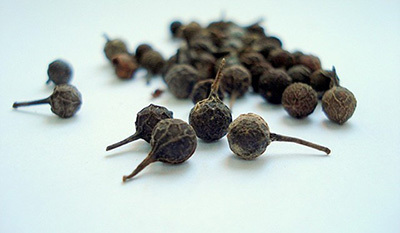 The natural plant compounds of ProState Relief are said decrease the level of pain from urination as well.As men age they must face the possibility of developing many types of prostate conditions. Medical science shows that this puts them at an increased risk of developing prostate diseases such as prostatic cancer. Native Remedies states that the elements in this formula significantly reduces that serious risk. Saw Palmetto, referred to as Sabal Serrulata by Native Remedies, is indigenous to North America. Long ago it was used by both the Mayan and Seminole cultures. It is supposed to deliver similar actions as prescriptions for BPH without the erectile dysfunction. 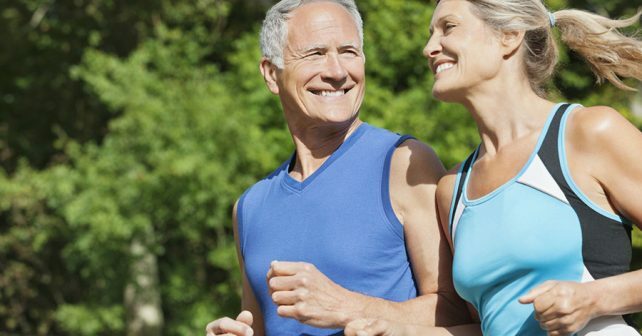 In research studies it reduced inflammation in the prostate and soothe the overactive bladder. Cubeba is often utilized in phytotherapy to down regulates the receptors for androgens which retards tumor growth in the prostate. Beyond that, it blocks the conversion of testosterone to dihydrotestosterone. All of this shows that restricts a number of androgen signaling pathways. Chimaphila Umbellata, also known as Prince’s Pine, is commonly utilized to remedy Prostatitis and BPH. The inflammation from these diseases constricts the flow of urine flow. This property incites anti-inflammatory actions in the prostate and improves urinary output. 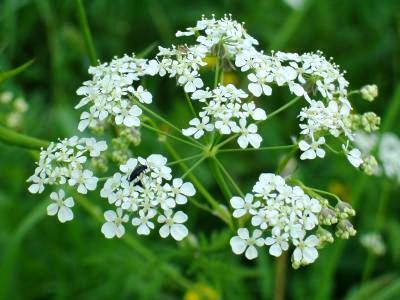 Poison Parsley, sometimes called Conium Maculatum, is often utilized in combination with Sabal Serrulata only it is believed to be more powerful. Poison Parsley is said to reduce swelling and enhance the libido up regulating sexual desire. This product should be consumed on an empty stomach. The maker indicates 2 pills or 4 pellets must be taken about every 3 hours. After that, 2 pills or 4 pellets 3 times a day for 5 days. It is said to be certified with the Food and Drug Administration. There properties can be research online to review scientific publications verifying the functions claims. There numerous positive posts on the Native Remedies site for this supplement. The FDA clearly explains that the certification for this supplement does in no way mean it has been approved. The Native Remedies official site is about the only location that any customer reviews have been published. ProState Relief can be purchased from the Native Remedies website. It is offered at many other vitamin webpages as well. It costs anywhere from $20 to $40 for a 180-count bottle which is a month’s supply. Many customer comments express satisfaction; however, they only posted on the official website. Native Remedies seems very proud that their product is registered with the FDA, but the FDA website plainly states this is not an approved drug. This appears to be a poor purchase decision because these claims are rather suspicious.